The world-class International Convention Centre (ICC) offers over 3000 m2 of exhibition and networking spaces, located centrally next to the main plenary lecture theatre and delegate registration areas. This increased space has allowed us to introduce a number of new interactive zones within the exhibition hall that are designed to increase engagement, showcase the latest TEC innovations, encourage partnership working and collaborations. 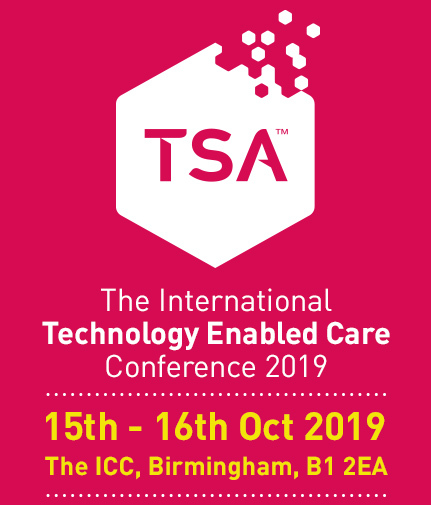 The International Technology Enabled Care Conference will offer you an unmissable opportunity to showcase your products and services to key industry players and will ensure that you make your mark on the TEC market. 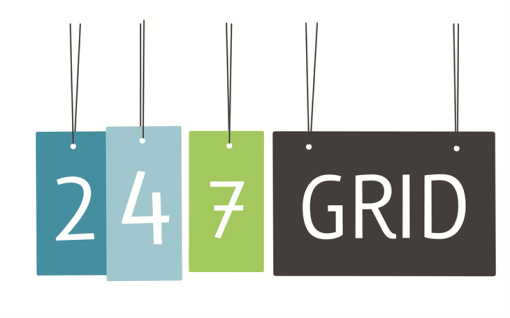 *To book a Start-up Innovation Stand your organisation must have less than 10 employees & a turnover under £1 million. Start-up innovation stands are limited to one stand per organisation.